It’s not often that you get to be a tourist in your own city. But that is exactly what we did during the last half-term break. We were tourists in NewcastleGateshead. A place, where I have lived for over twenty years, and where the boys have always lived. It was great. It has given us all a totally new perspective on the place where we live. And we didn’t just have day trips every day either, we actually stayed in a hotel too. A Sleeperz Hotel. Sleeperz Hotels are a little bit different. Located in the heart of the city, just a couple of minutes’ walk away from Newcastle’s Central Station, it’s a relatively small hotel which has been designed to make maximum use of its space, in a modern, stylish way. It is very close to the Quayside, historic buildings, shopping centres and entertainment attractions. NewcastleGateshead is a place united by seven bridges across a spectacular riverscape, Newcastle (a city on the north bank of the River Tyne) and Gateshead (a town on the south bank) form a single, diverse and extremely vibrant visitor destination, offering new sights, sounds and experiences. There is world-class culture, vibrant nightlife, award-winning dining, inspiring heritage, fantastic shopping and acclaimed architecture, and the famous Geordie spirit. It's a great place to live and a great place for a family visit. If you need convincing here are 10 fab places to visit with kids in Newcastle. 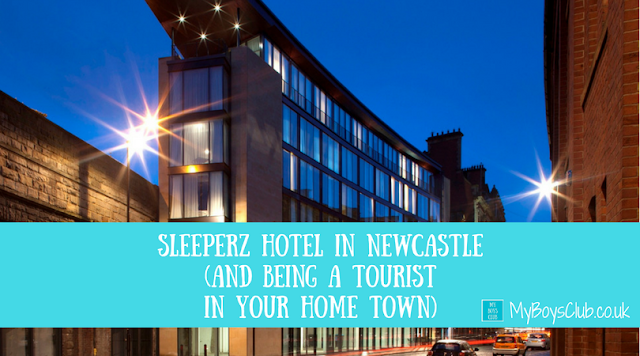 There are two Sleeperz Hotels, one in Newcastle and another in Cardiff, and there is also a sister hotel in Edinburgh, Cityroomz. It is a budget hotel with a difference. It is compact but I have to say they have made the most of the space. 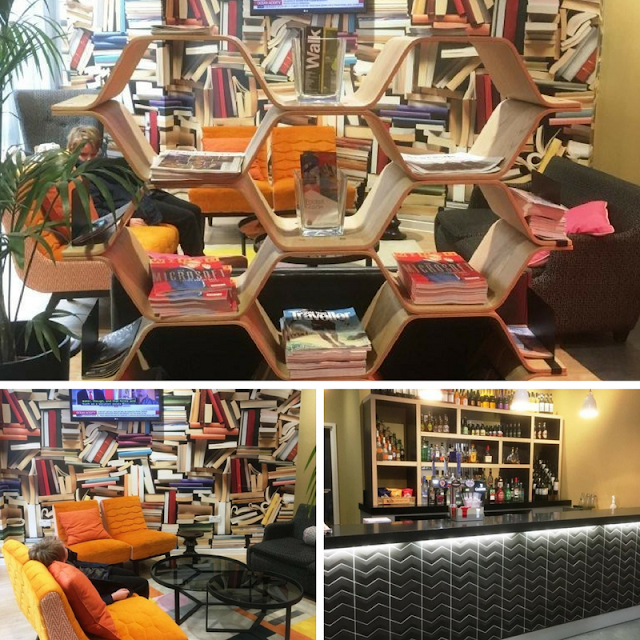 Where you enter on the ground floor combines reception, with a café lounge area with plush sofas, comfy seating, plus breakfast and all day dining facilities too, as well as a bar. Upstairs, over five floors (there is a lift) there are over 70 standard and 5 superior double and twin rooms as well as 10 family rooms and adapted rooms, there really is a room for everyone. The rooms aren’t basic either. In all of the rooms you get free high-speedfibre optic Wi-Fi internet connection; in-room climate control/air conditioning; free local and national calls to landlines; in room fair-trade tea and coffee making facilities; ensuite fully tiled wet rooms, with heated anti-steam mirrors & heated floors; 32" flat screen TV with Freeview, floor to ceiling windows; laptop safe; tactile soft furnishings and chic Kardean floors. In a family room, there is a Queen size bed with a 12 tog duvet and a set of bunk beds with 12 tog duvets. It was very cosy but also used colour to great effect and offered space saving features too, such as the wardrobe, storage, luggage area. Our room was on the fifth floor, the top floor of the hotel. As we entered the bunk beds were immediately to our right, the shower-room and toilet, to the left and straight ahead a real wow view of the Newcastle Keep and Tyne Bridge. And to the left Newcastle Cathedral. I would definitely ask for Room 519! Within the same room but divided by a partial wall was the double bed, TV which also had great views. I can imagine sitting at the desk on a business trip and being inspired by that view. But for us it was a family leisure trip – but that didn’t stop my youngest sitting and drawing the view before we ventured out! 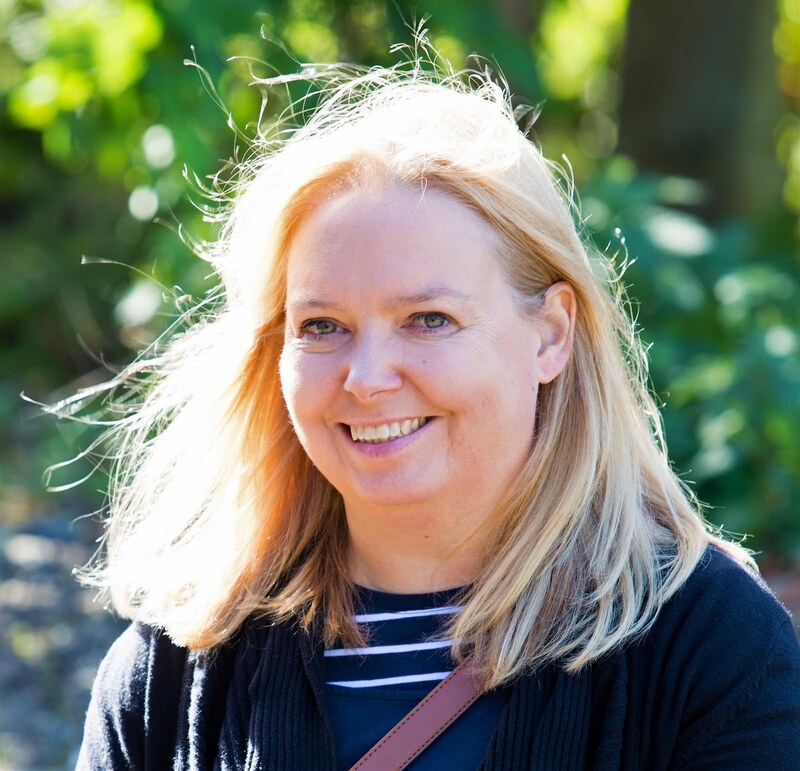 When you plan a city or short break to somewhere new, often the first thing you do is check out the local tourist information to check out local events and festivals. So I did. Just this time it was in Newcastle. It was half-term and there was the Juice Festival. This is an annual festival for everyone, created with children and under-25s. Taking place during October half term in venues throughout NewcastleGateshead, the festival showcases outstanding work created by, for and with under-25s as well as a family-friendly programme. So for the Monday afternoon, we booked free tickets to a circus performance in a circus tent outside of the Civic Centre. Knowing Newcastle we walked there, just a 15-minute stroll across the city centre but instead of just getting from A-B we actually took out time and stopped to take photos just like we would in any other city. It was a beautiful sunny day, quite warm for October, and one where you really don’t mind walking, so off we went examining every nook and cranny as we went. Once outside we took a look at the Lit & Phil. The Literary & Philosophical Society (Lit & Phil) is the largest independent library outside London, housing over 150,000 books. A wide selection of current fiction and non-fiction can be found alongside historical collections covering every field of interest. The Society was founded early in 1793 as a ‘conversation club’, with an annual subscription of one guinea. The subjects of the conversations - and the books that supported them - were wide-ranging, but religion and politics were prohibited. From there we headed along Collingwood Street towards the Cathedral. St Nicholas is the Cathedral of the Church of England Diocese of Newcastle, which stretches from the River Tyne to the River Tweed. It is Englands most northerly Cathedral and is one of the most beautiful and historic buildings in Newcastle. The spire has dominated Newcastle’s skyline and served as a prominent landmark and navigation point for ships in the River Tyne for over 500 years. From there we headed along Moseley Street and turned left to walk up the hill which is Grey Street, towards Greys Monument. This took us up one of the most beautiful streets in the UK. It has actually been voted the best street in the UK by BBC Radio 4 listeners,. On it you'll find the Theatre Royal, which if you are not seeing a show it is worth a look inside to see the fantastic fresco ceilings. At the top of Grey Street you’ll find Grey’s Monument. The Monument is named after the 2nd Earl Grey, Charles Grey, who hailed from the North East and was British Prime Minister in the 1830s - the famous Earl Grey tea blend was named after him too! There are 164 steps up to the top of Greys Monument and just to the left of the 130ft monument, you’ll find the Central Arcade, which is a very old building in town. The arcade was beautifully decorated has a mosaic floor and very shiny tiles. This triple-domed building was built in 1837 for Richard Grainger. It was originally a commercial exchange and newsroom and later an art gallery. 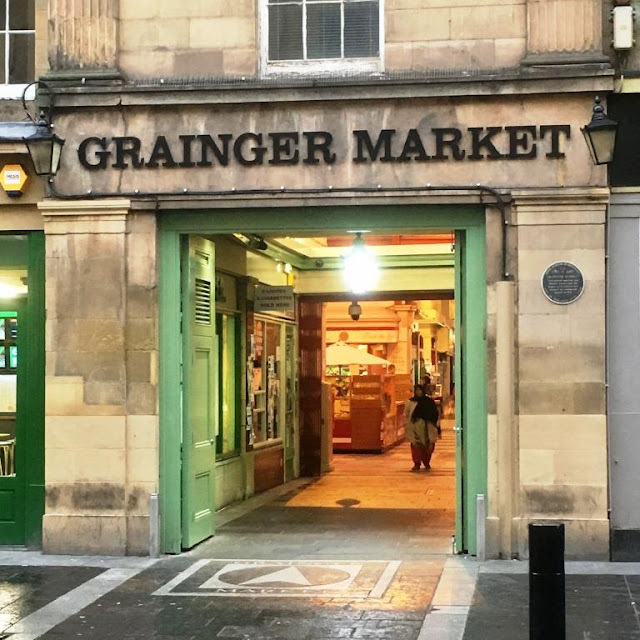 It was rebuilt in 1906 after a fire, at which time the present Central Arcade was formed to cut through from Grey St to Market St with a link to Grainger St. Today the Arcade houses a number of retail outlets. Heading up to the city centre you’ll find Fenwick department store on the pedestrianised Northumberland Street. We were too early for the Christmas window, but currently, Paddington is having a lovely time in the Christmas display. Before you leave the pedestrianised area you’ll see the South African War Memorial. ‘Victory’ stands on top of the obelisk and the idealised figure of ‘Northumbria’ reaches up to her at the north side of the plinth. And across the road is the Civic Centre where the Circus Tent was erected. The Civic Centre itself is not just an administrative building but also has its own charm with an echo chamber and public art on the exterior walls. This civic centre in Newcastle was designed by George Kenyon in a Modernist style. It is set in landscaped gardens and includes a bell tower and the main entrance has a shallow dome which echoes any noise you make when you stand under it. Next, to this, you’ll find River God Tyne – a bronze by David Wynne. Originally painted black the natural weathering has turned it green. After the circus performance we headed back down Northumberland, stopping to look at the living wall on the Marks and Spencers building then through intu Eldon Square, where we stopped off at one of my favourite shops in the world – Flying Tiger – and the boys had fun with making face shapes with Pin Art, then to the Grainger Market before heading back to the hotel. One of the best indoor markets can be found in Newcastle. The Grainger Market was described as having the most beautiful market hall when it was built in 1835. 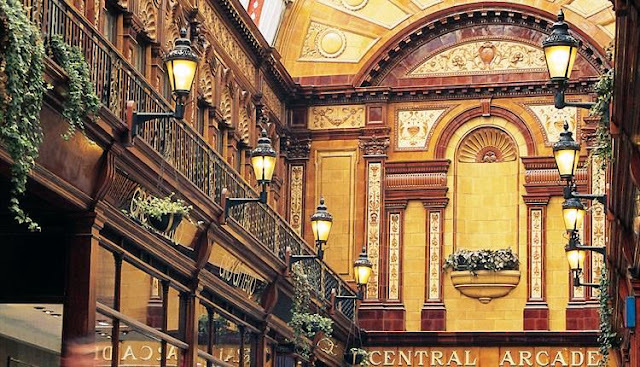 It now has over 100 businesses with many local, independent traders offering great choice and variety, in one of Newcastle’s most iconic buildings in the historic heart of the city. On the way back we walked past the Man With Potential Selves artwork by Sean Henry which is located opposite the station on Grainger Street. 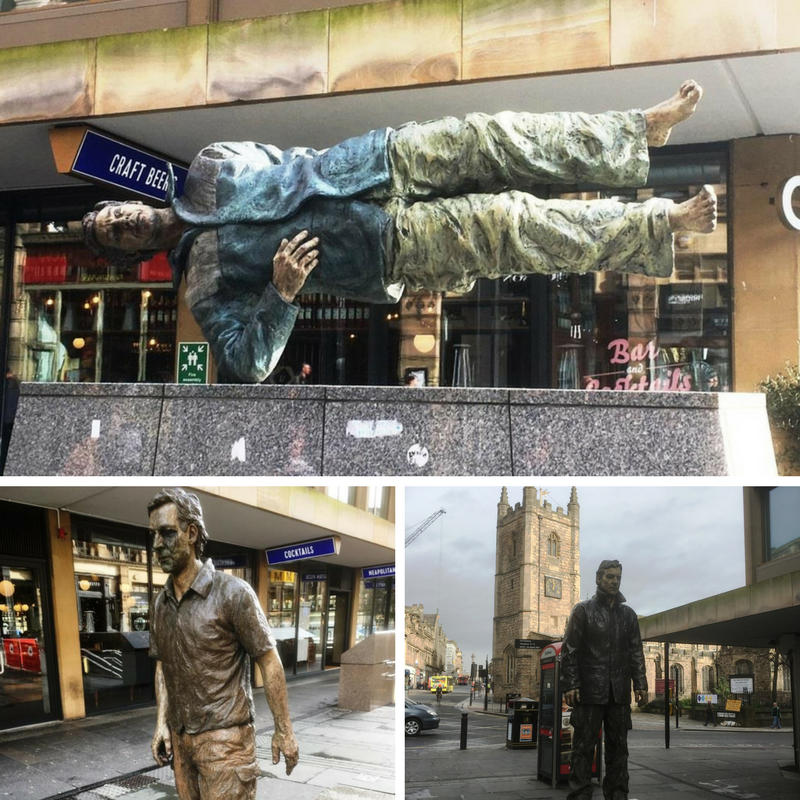 It consists of three statues, a Standing Man, Walking Man and Floating Man. They are meant to represent three aspects or alter egos of the same man, based on no-one, in particular, rather symbolising an Everyman character or the working men of the city. After a quick rest in our room, taking in the amazing views it was time for dinner. The ground floor restaurant offers a good range of freshly prepared meals, including vegetarian dishes. There isn’t a separate children’s menu but as there were plenty of child-friendly options on the full menu this wasn’t a problem. 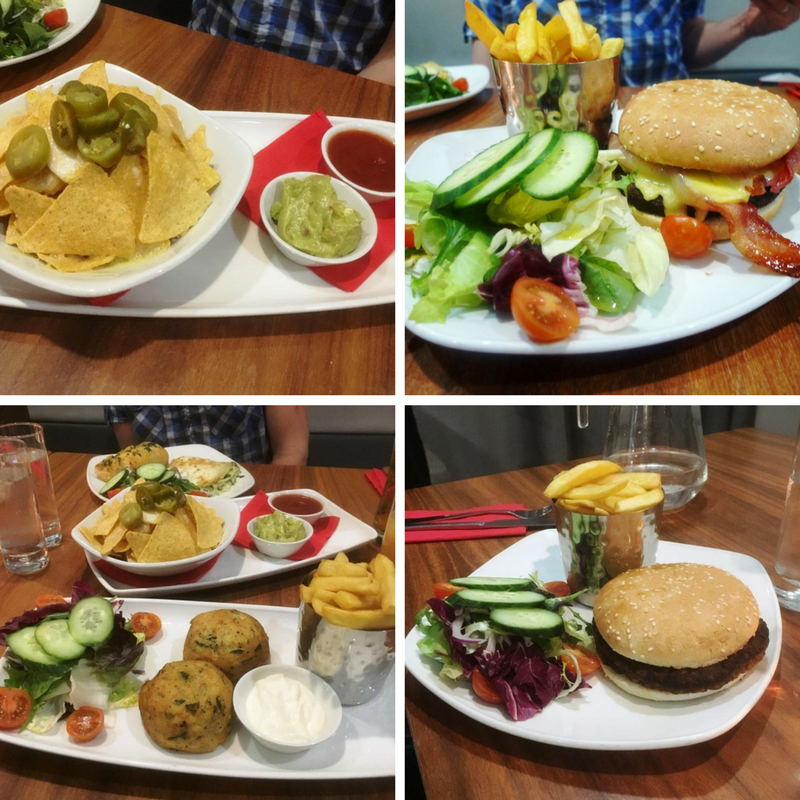 The boys opted for burgers, I chose the fishcakes and hubby went for the veggie lasagne, which was part of a two-course meal meaning he also got to choose a starter, in his case nachos that we could all share. I’m rarely defeated by one course in a restaurant but I really couldn’t eat another course. 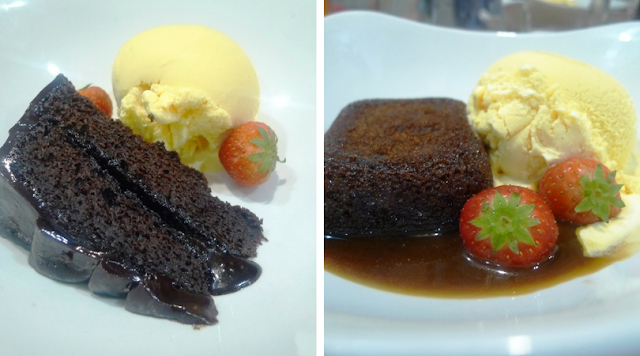 However, the boys were happy to and ordered sticky toffee pudding and chocolate fudge cake. They did let me try them and both were delicious. We then headed back to the room for sleep. We were overlooking the railway line so I had been slightly concerned that it may be noisy, but apart from a couple of revellers and the chimes from the cathedral clock, there was no noise and the boys slept through both no problem. 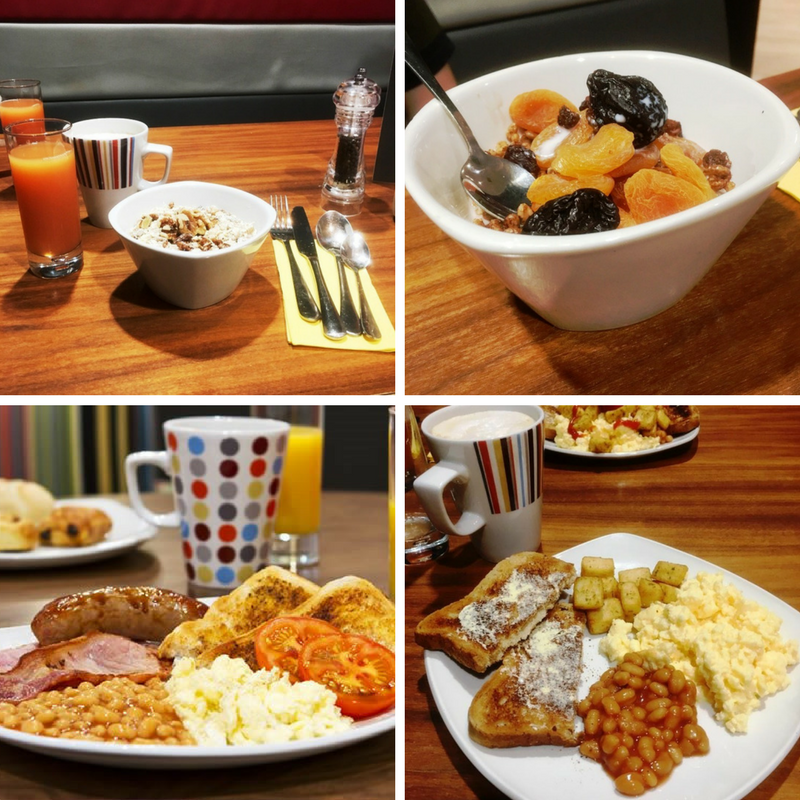 Breakfast is free for children aged 15 and younger, and if you book in advance its £7.95 for adults or £9.95 on the day itself. This is really reasonable as it includes a full cooked buffet, cereals, pastries and orange juice. Sleeperz Hotel is located in the heart of the city. Just a 2-minute walk from the mainline train station, so perfect for anyone arriving by train, it is also close to many attractions in the city as well as the shopping centre, football ground and Universities. Rooms are available from £69 room only. SLEEPERZ SELECT is a loyalty program that is free to join and gives members 10% off when they book direct online. Simply join when you visit the website to book. Our room had amazing panoramic views of an amazing city, with floor to ceiling windows, through which we could see Newcastle Keep, Sage Gateshead, the Tyne Bridge and Newcastle Cathedral. During the day the views were pretty special then when evening came and the buildings twinkled in the twilight it was spectacular. The Sleeperz website says you'll be immediately relaxed by our friendly service, impressed by the stylish design and refreshed by a sound night's sleep at a great price. You know what, we were. It just goes to show you don’t have to spend lots of time and money travelling to soak in a bit of tourism. Dust off your suitcase, pick up your camera and revisit the landmarks of your hometown. Best of all you don’t need a map. Have you ever been a tourist in your hometown? 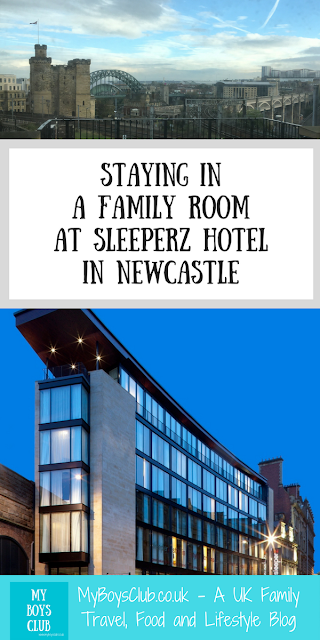 Disclosure: We received complimentary accommodation and food and drink in return for an honest review of Sleeperz Hotel. Looks like you guys had a great staycation! So much to do in your hometown! We like staycatioins too, you save so much money on airfare! I love the idea of getting lost in your own hometown. Sometimes we can take for granted what is around us & what better way to explore than a hotel in your and a great one at that then off exploring.